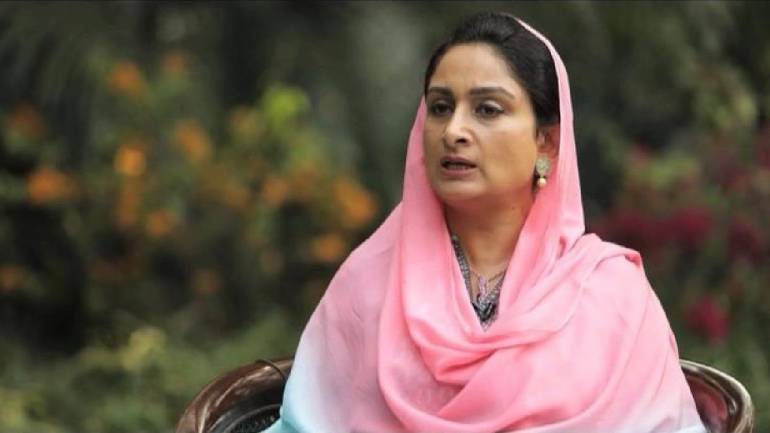 Union Minister for Food Processing Industries Harsimrat Kaur Badal on Wednesday took a jibe at Congress leader Navjot Singh Sidhu and said that he is by all accounts getting more love and respect from Pakistan than India. Ms Badal’s announcement comes after Pakistan Prime Minister Imran Khan amid the function of Kartarpur Corridor said that Mr Sidhu can likewise win elections in his nation. “He (Imran Khan) offered him (Navjot Singh Sidhu) to fight elections from Pakistan. He (Sidhu) seems to have more love and respect in Pakistan than what I saw here. He has some good relations over there,” Ms Badal told reports. Ms Badal further said it was a “emotional and a historic” minute for her to go to the ceremony.